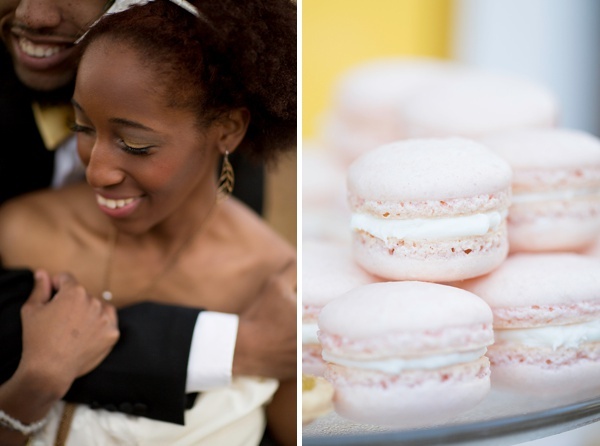 Oh, the sweetness! 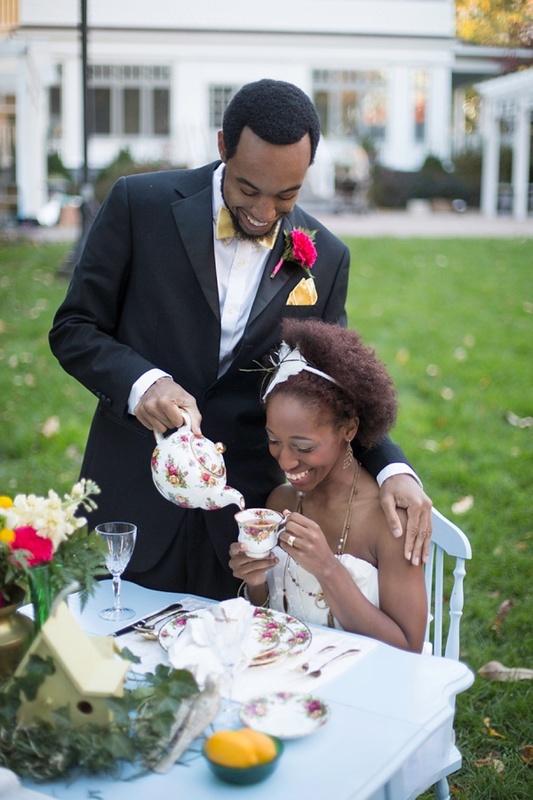 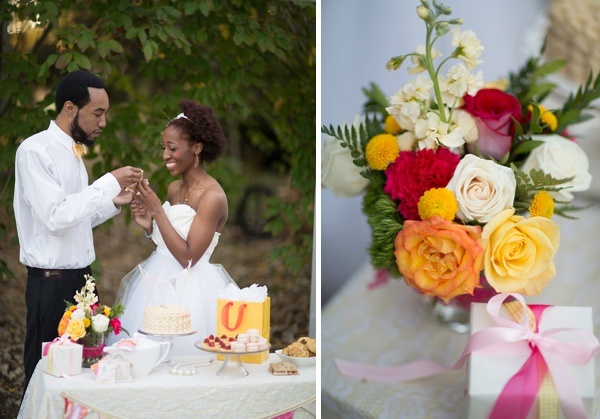 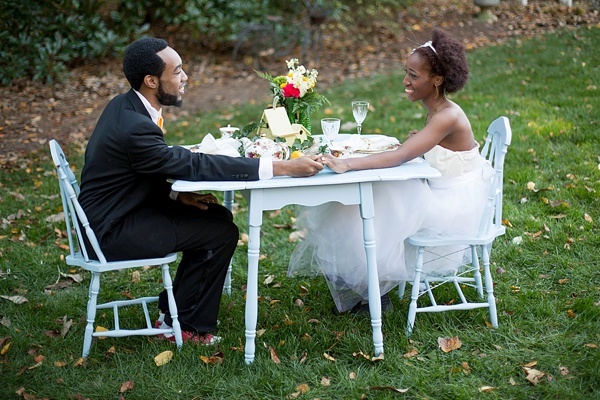 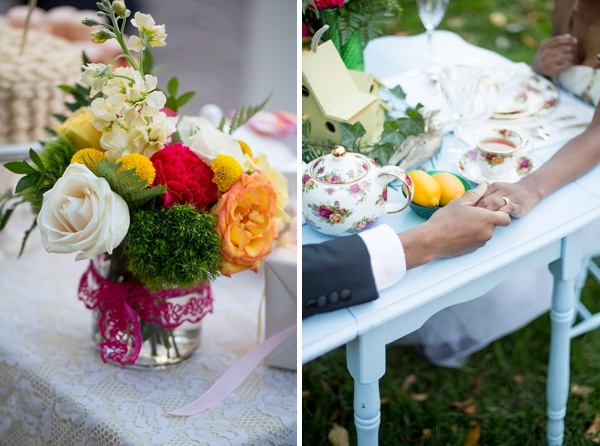 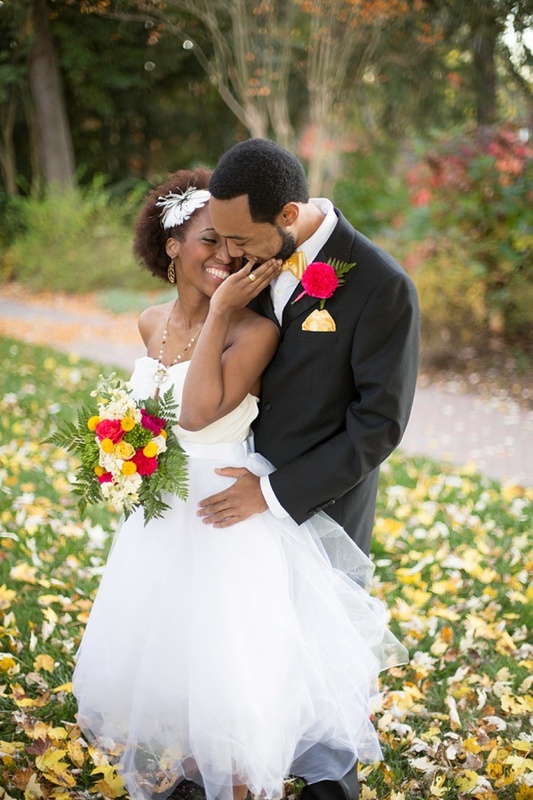 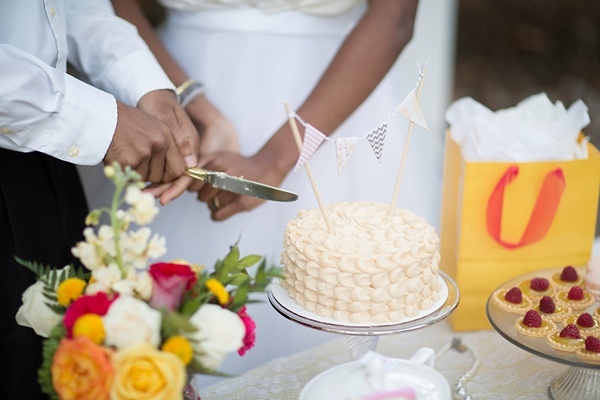 With bright poppy colors of red, yellow, and blues, this playful tea party wedding inspiration at the Armour House and Gardens at Meadowview Park in Richmond is simply perfect! 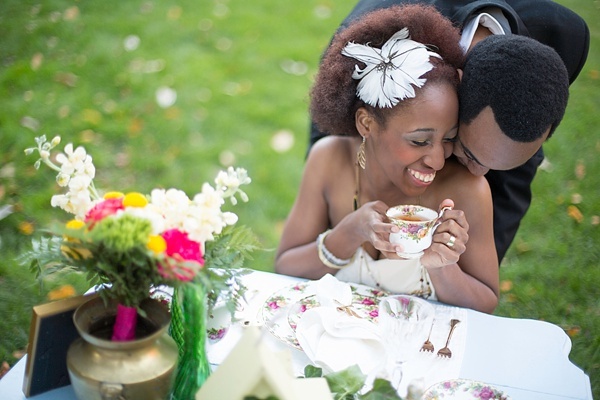 Captured and styled by Hoot Media Photography, there is whimsy in every detail, especially the chemistry between this beautiful couple. 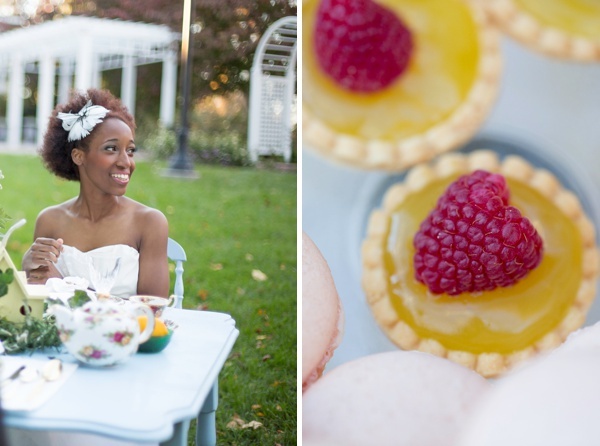 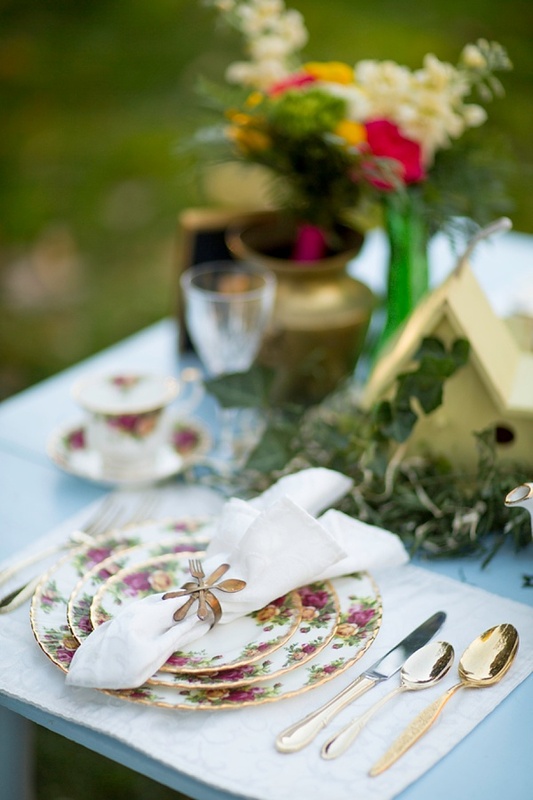 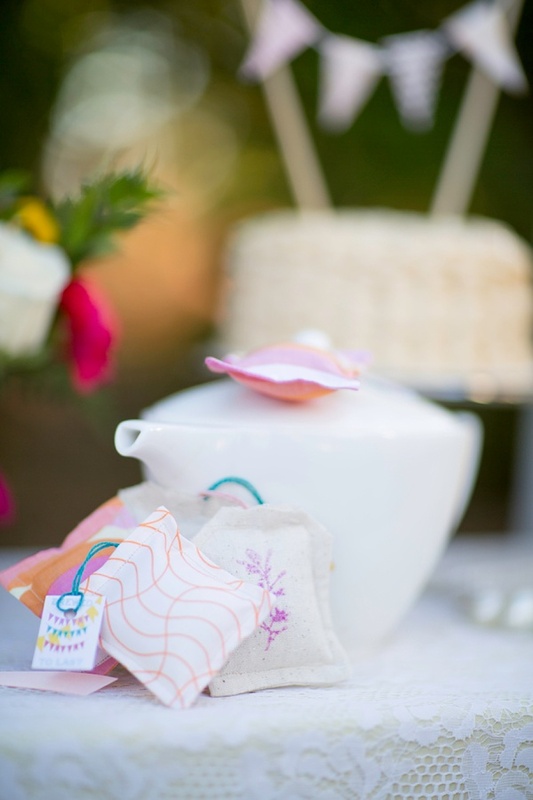 With a fun yellow bowtie, eclectically arranged DIY florals, and pink macarons and lemon tarts, you couldn't get more on point for a sweet intimate garden celebration for two. 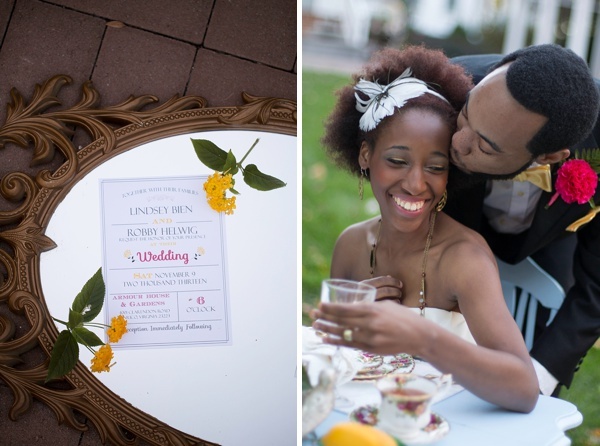 It's guaranteed to give you the warm fuzzies right smack dab in the heart!